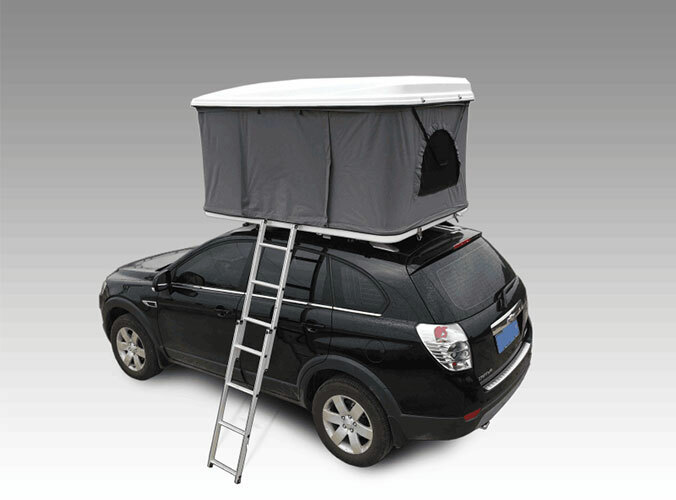 For travelers like outdoor sports, how to better maintenance of Roof Top Tent and equipment is very important. In the field of outdoor equipment is your friend to take care of you, the correct maintenance method can extend the service life of outdoor equipment to a great extent. Now, let's talk about how to maintain outdoor tents. 1. After a tent in the use of the account should be inside and outside and curtain rod, nails clean, clear main object for the snow, rain, dust, mud, grass and insects, also both sides of the fabric moisture should be wiped out, tent shall not use the washing machine to clean, can be washed with water, hand pinch of washing methods, such as, the use of alkaline cleaner, placed ventilated place order after cleaning, good in receive bag stored in a dry, cool place, the tent or regular fold, because many use tents, folding too chapped law neatly makes crease hardening. 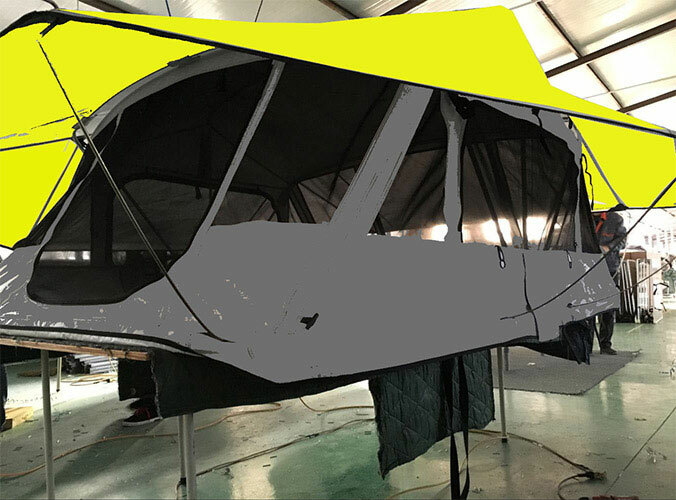 We can manufacture 2 Person Roof Top Tent and Trailer Tent, more choices for you.